A revolution in material handling. Combilift is the complete solution. 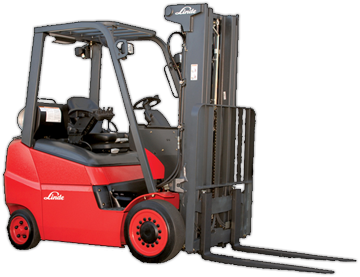 Complete and Optimum answers for every materials handling requirement. Since 1988 Industrial Parts & Services has operated with one mission in mind: to provide our customers with the very best equipment in the Material Handling Industry. 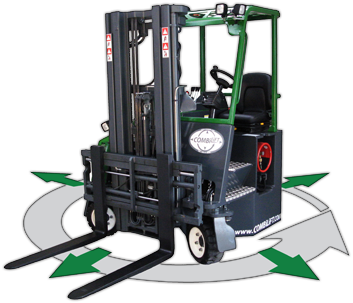 All while backing the equipment with on time service and parts support and helping our customers to lower their material handling expenses. During those years we have grown to be much more – we have evolved our product line to tackle some of your toughest fleet management challenges through innovative solutions. We represent the most comprehensive line of products the industry has to offer. 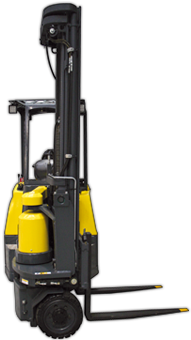 Any applicaton or operation you may be involved in can be tackled with our Lift Truck products. We want to match the right machine for the job. That is just part of the value we offer at Industrial Parts & Service. Industrial Parts and Service is the largest Combilift dealer in North America. The best brands, a wide selection, expert parts and service... Just a few reasons to trust Industrial Parts and Service for your material handling needs. Check our our selection! In the world of material handling, there's no time for down time. At Industrial Parts and Service, we expertly service your equipment to keep your operation up and running! Need it yesterday? We've got your covered. At Industustrial Parts and Service, we regularly have sought after products in stock, serviced, and ready to be delivered.